TUESDAY, JULY 12th!!! UPDATES ON THE READ-A-THON!!! AND, A CHALLENGE I AM DOING!!! UH-0H!!! During our Read-A-Thon, there are Challenges we participants can participate in!! Here is one I chose to do!! You can see where this Challenge came from in the next paragraph below! The Bookish Type! Click on the link and it will take you right to her site! Okay, the next paragraph also tells us what to do, as well, so, here I go!! Pick any book from your readathon pile and write a fake synopsis based solely on the cover. The synopsis does not have to be related to the actual book at all, just the pretty, pretty cover. I am choosing the book I finished this morning!! It's called "Chasing Amanda" by Melissa Foster! It will be a Blog Tour Stop on my Blog on August 4th! It will run through Sunday, August 7th!! ENTER to win a GIVEAWAY of this book as an "Ebook"! I don't know what area it covers yet, but for sure the U.S. and maybe Canada? I don't know as I have to check with Melissa! 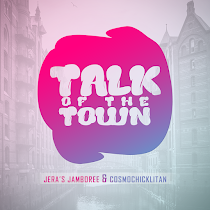 It will be posted on my Blog! Make SURE to mark your Calendars!!! 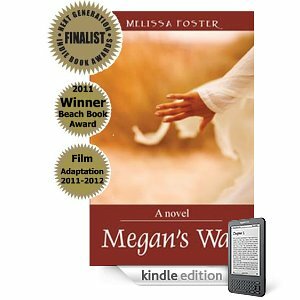 See this Amazon photo of the Kindle Ebook of "Megan's Way", by Melissa Foster! It is being filmed into a MOVIE this summer!!! It has won ALL kind of awards!! 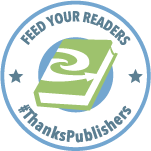 You can see the Ebook here from Amazon showing ALL the awards it was up for and WON! Check out my Blog for the review and an Author Interview! Melissa Foster is on Twitter and found a website for women called http://www.thewomensnest.com EXCELLENT website! 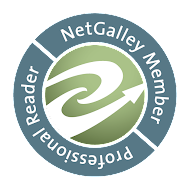 There is SO much on the website, including a Book Club! Melissa interacts with her readers SO much, too! 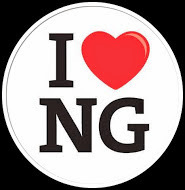 MORE so than ANY other author I know! Not ONLY is she BRILLIANT author, Melissa is a GEM of a person! Once you get to know her, you will LOVE her! Both books are completely different, yet SO good! The sign of a BRILLIANT author, just like I said above! 5 Stars by far for BOTH books! 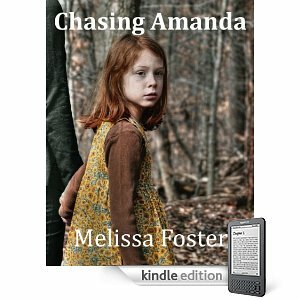 Chasing Amanda is really about a little girl who is kidnapped. The main character in this book, Molly, sees visions and sees this little girl in obscured visions in very bad circumstances. She is determined to find this little girl, unlike when her own daughter had been kidnapped years ago, and found dead. She will NOT allow the same thing happen to this little girl, Amanda! 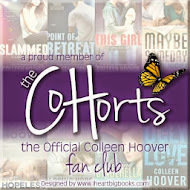 I will be writing a review on this book and posting it on August 4th on my Blog! It is SOOOO good! Anyway, 'this' is the book I am going to go do for the Challenge!!! Here goes!!! This poor little girl is dressed in clothes from the local Thrift Store, She is really sad because the kids at school make fun of her clothes. One day she decides she is going to run away into the woods and never come home! She gets to the edge of the woods, and her brother yells out loud to her, "There are monsters in there! They live in the woods!" The little girl stops and looks back at her brother with a questioning look on her face, and she says "No there aren't! You are teasing me!" Her brother says, "There are big, ugly and mean monsters that eat little girls up! You can't run away into the woods!" The little girl says back to her brother, "You are lying! I'm still running away! Everybody makes fun of me and calls me a Flower Child! I don't even know what that means? I have flowers on my dress, and a lot of my clothes have flowers on them, but my Mommy is not a flower so I'm not a flower child! I'm still running away!" The little girl turns back to the woods and starts to run into them. Her brother, knowing she can't run away, goes after her. He can't find her. He can't find her anywhere. She is gone. Now what is he going to tell his parents? He turns around to start walking back out of the woods to go tell his parents. He can't believe how far into the woods he went. All of a sudden there is a . . . There we go! My Synopsis using a beautiful book cover! I hope it's okay? I've NEVER done anything like this before! This is the FUN part of Challenges! Doing things you have never done before! It stretches you! Your imagination! The first 'baby steps' to writing! I DID finish "The Help" by Kathryn Stockett today!!! I will be posting my review on The Help in a few days! **Now I am starting a new book called "Safe From the Past" by Patricia Miller Mauro. This is a review book, and I WILL be giving this away as UNREAD!! I bought the Ebook so I can preserve this book for YOU! It comes with a little Swag! It will be on a Blog Tour stopping on my Blog from Friday, July 22nd to Thursday, July 28th! My review of this book will be posted then! Make SURE to mark your Calendars for these dates so you can ENTER THE GIVEAWAY!!! Be SURE to enter the GIVEAWAY I HAVE GOING ON NOW!!!! The upper left hand corner shows Karen Kingsbury's NEW RELEASE called "Learning"!! Book 2 in the Bailey Flanigan series!!! I have the unread ARC to give away!! I read the Ebook! So this one's for YOU! See my Policies and Procedures tab for rules for entering! Now go on over to the ***GIVEAWAY TAB*** that is for Karen Kingsbury's book 'Learning'!!! Good Luck!!! I wish everyone GOOD LUCK!!! 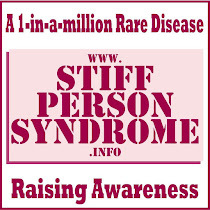 I'll see you tomorrow for MORE updates here on my Blog and the Read-A-Thon!!! We'll see what Challenges are running tomorrow!! Thank you SO much for stopping by my Blog!! !